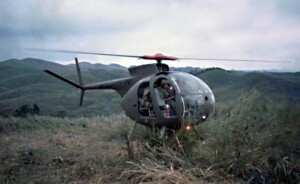 The OH-6A made its first flight in 1963. The Cayuse was publicly introduced in 1966 and set several records, including record for endurance, speed and rate of climb. In 1966 it entered military service with the US Army. During the Vietnam War the OH-6 helicopters served in huge numbers and were used for light observation and utility roles. 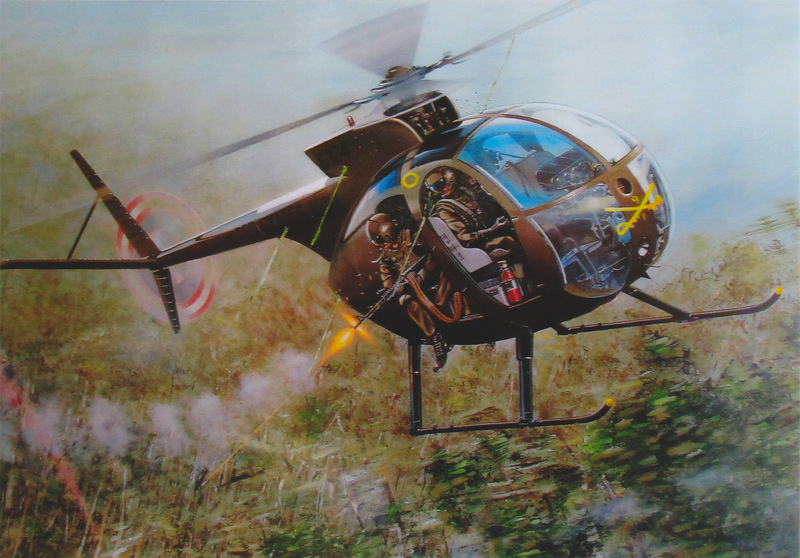 The Cayuse (white) was used alongside the AH-1 Cobra (red) attack helicopters, forming (pink) hunter killer teams. 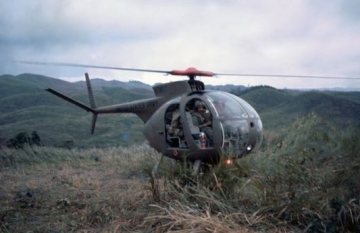 It could accomplish missions that bigger, slower and louder helicopters couldn’t do. Under enemy fire this nimble machine had to flew low to the ground, just above the jungle canopy. Once enemy positions opened fire at the Cayuse, they were destroyed by the mighty firepower of escorting Cobras. 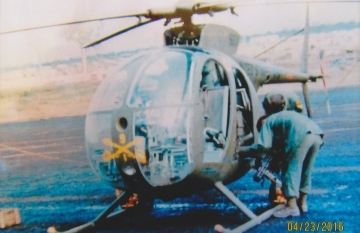 Due to it’s designation “LOH” (Light Observation Helicopter), pilots and crew nicknamed this helicopter “LOACH”. While Enroute this helicopter was at Level Flight at 0020 feet and 050 knots. 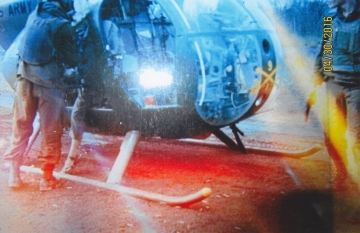 While in Target Area this helicopter was Attacking at 0060 feet and 010 knots. 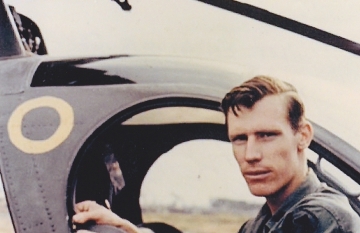 I seriously need to meet this man, because I owe him a beer for the last 5 decades. 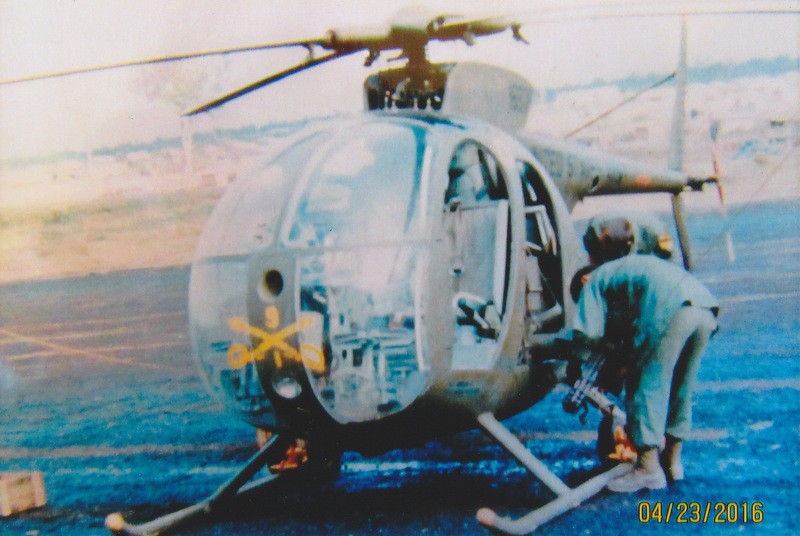 I flew as ‘crew chief’ right rear door gunner in (Nov 68-Nov 69) A Troop, 17th Air Cav, 1st Aviation Brigade from (sp) Bam Me Tout, near Cambodia border, and 4th Infantry Division HQ at (sp) Pleiku, central Highlands and Ahn Cai. I also flew (Nov 69-Feb 70) with C Troop, 2nd Air Cav, 1st Av Bgd out of (sp) Zion near Saigon. Enjoyed every moment. 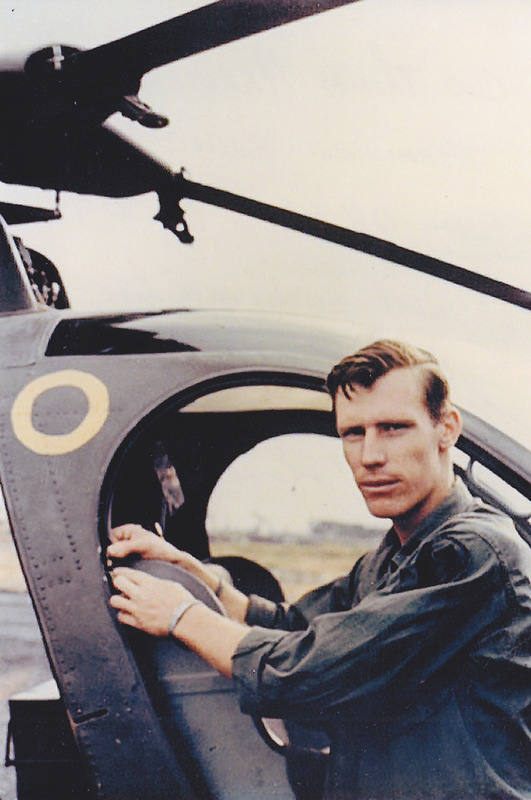 Mr. Smith,,,been doing some research in reference to my cousin who flew a OH-6A helicopter in Vietnam,,,he tragically was shot down November 20th 1969,,,his name was WO1 Fred Exner,,,the Observers name was WO2 Gary B. Nelson,,, he survived the crash and went on to fly Cobras in Germany as the accident report explained,,,just wondered if either one of those names rang a bell.